EXCELLENT CONDITION. Professionally upgraded and maintained . 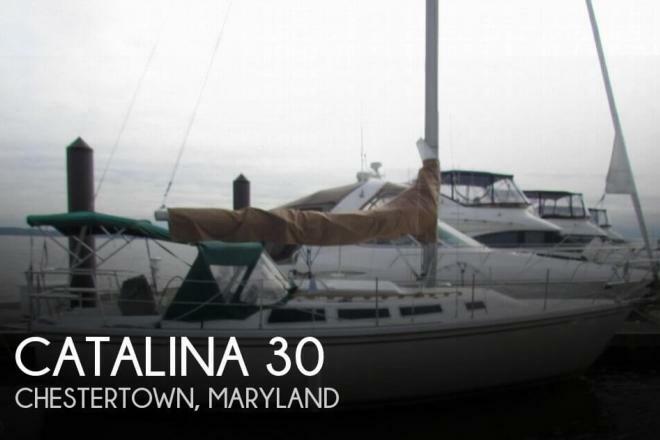 If you are in the market for a sloop, look no further than this 1983 Catalina 30, priced right at $23,000 (offers encouraged). 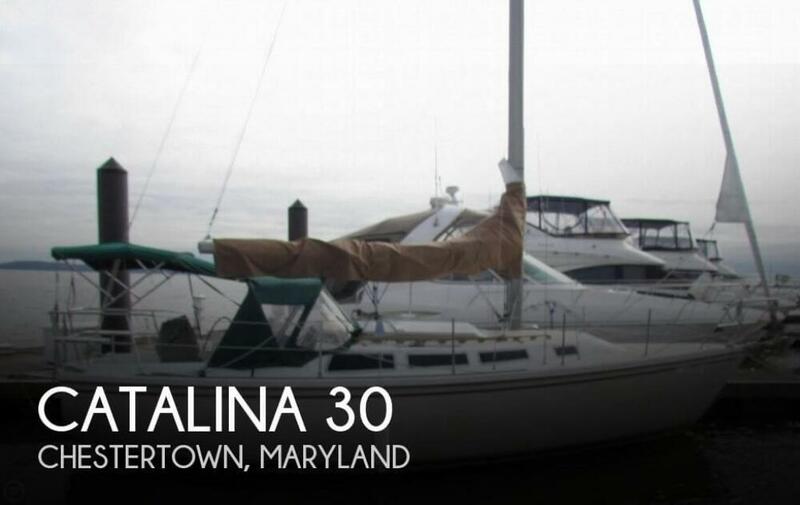 This vessel is located in Chestertown, Maryland and is in decent condition. She is also equipped with a Universal engine that has 678 hours.